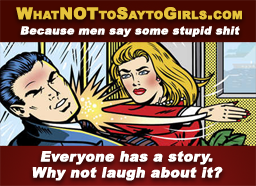 This app could get you out of trouble one day – maybe even save your life! 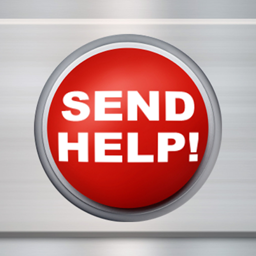 Designed for simplicity, speed, and ease of use, this app will get your request for help out there FAST. Send SMS and emails to pre-selected emergency contacts and post your location to Facebook and Twitter, all with the click of a button. Alert your loved ones can find you when you are in danger. Warn your friends and family of dangers or hazards near your area. 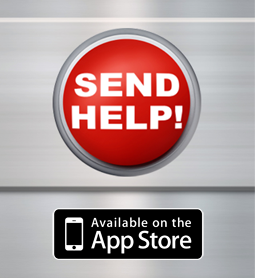 Send Help is the ULTIMATE emergency SOS panic button for iPhone. 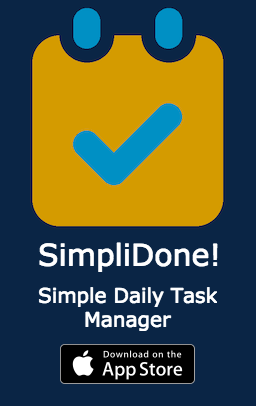 -> Simple interface – one push starts sending alerts! -> Location link will even open the Maps app on supported Smart Phones! 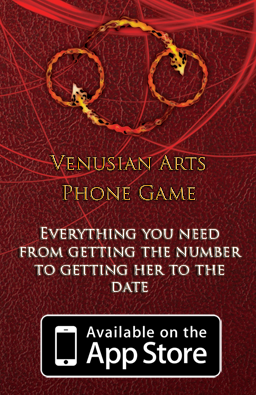 Free in the App Store! Download it now! When I click on SMS alert in settings to enter contact detail, the app shuts down. Hey Laura, we have an update on it’s way right now to fix this issue. Thanks for letting us know! What device, OS, and network (wifi/cellular) are you using? 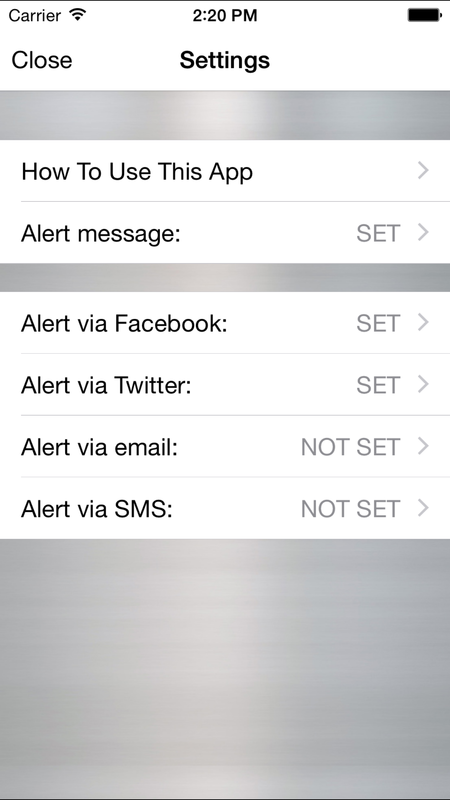 Do you have any other notifications set up (email, facebook, etc)? Downloaded and tried this app. The email part seems to work well. As reported by others the text message can not be set up. It crashes each time I try to set it up. I have deleted the app but would happily down load it again if it can be made to work properly. Hi, what device, OS, and network (wifi/cellular) are you using? 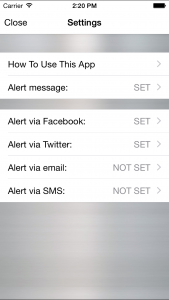 Do you have any other notifications set up (email, facebook, etc)? 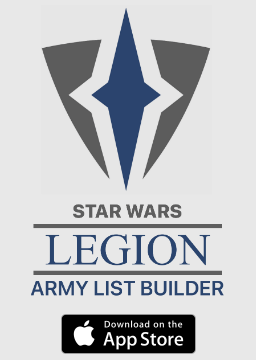 Can you give me exact steps to reproduce this? I cant seem to reproduce it on my iPhone 5S. It allowed me to enter an SMS #, but doesn’t send a text as it should. When I click on SMS settings again (or any other settings, it crashes. Great app. 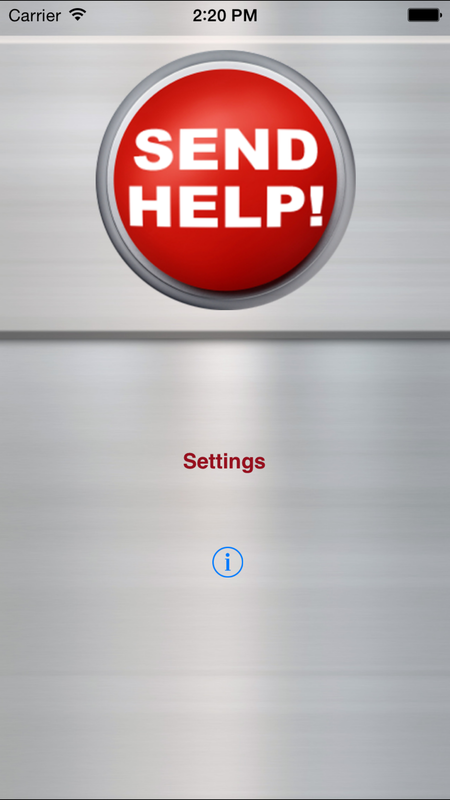 Simplicity (as needed) unlike other apps that need to to view screen closely & use 2 hands to send panic! However the gps is not completely accurate, giving my location incorrectly. I was recently a victim of an armed robbery. I had a similar app on my mobile phone installed and activated the panic button. Unfortunately I didn’t got the chance to turn my phone’s sound off so people started to call me to find out why did I press the panic button. Obviously the robbers found my phone because it was ringing I they tried to kill me for making an alarm. Nobody responded anyway because I was not answering my phone. Then a few months later I had a medical emergency. This time I wanted people to call me for assistance but because of the previous incident people was unsure what to do and again I was left on my own. 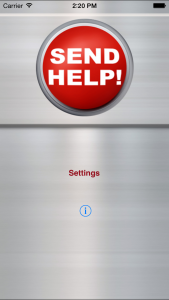 Could you perhaps add different types of panic buttons for different scenarios? Maybe one that fakes that the phone is turned off in case of an armed robbery and takes no phone calls, maybe add instructions to the receiver on what they are supposed to do like don’t call me, call the police or please send an ambulance to my GPS coordinates, ect. Yes it should! If not, please let me know. Your app is fantastic. 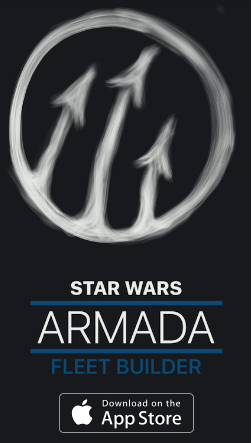 Is this app available for Android as well? Unfortunately not, but there are many similar apps available for Android. I think some phones even have a feature build right in! Hi Michael, thanks for letting me know. I’ll try to get a fix out in the next couple of days!